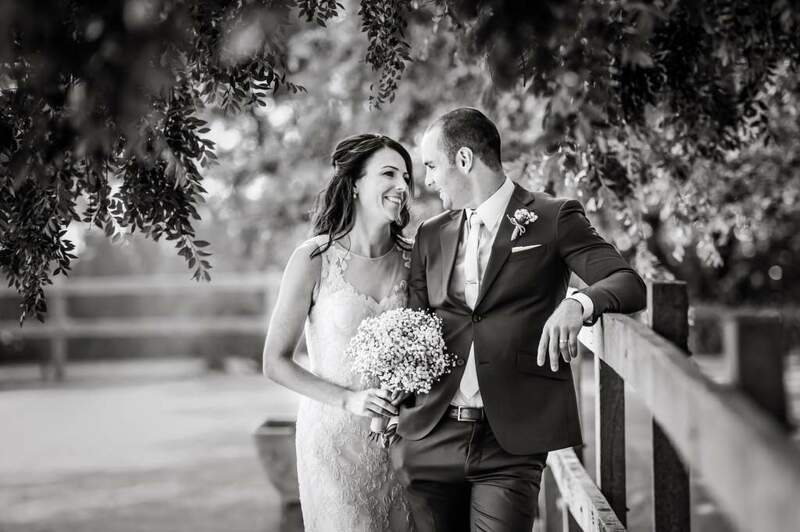 When you hear the words Jade Norwood, you instantly think of beautiful photographs, stunning natural landscapes, emotional story telling wedding photos and a wedding photography experience like no other. 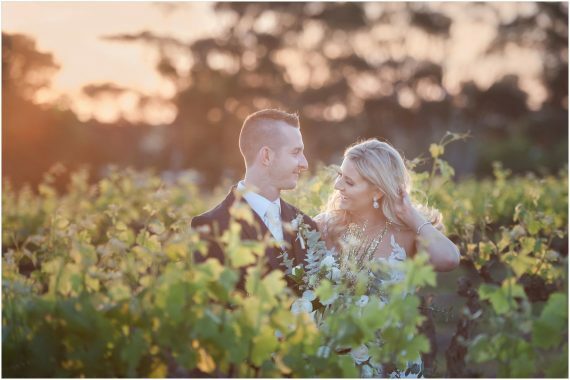 Named as one of the Top Ten Wedding Photographers in Adelaide by The Wedding Club (formerly The Knot), Jade specialises in wedding photography with a side of engagement portraits for those newly loved up couples. 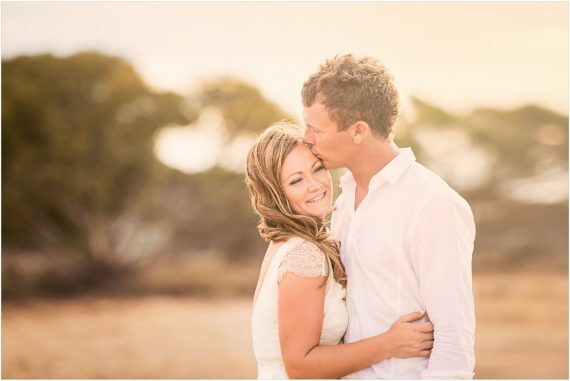 Travelling all over South Australia and available for destination or interstate weddings, Jade has been lucky enough to capture eternal love stories to be relived in the pages of luxurious albums over many lifetimes, celebrating romantic promises of forever. 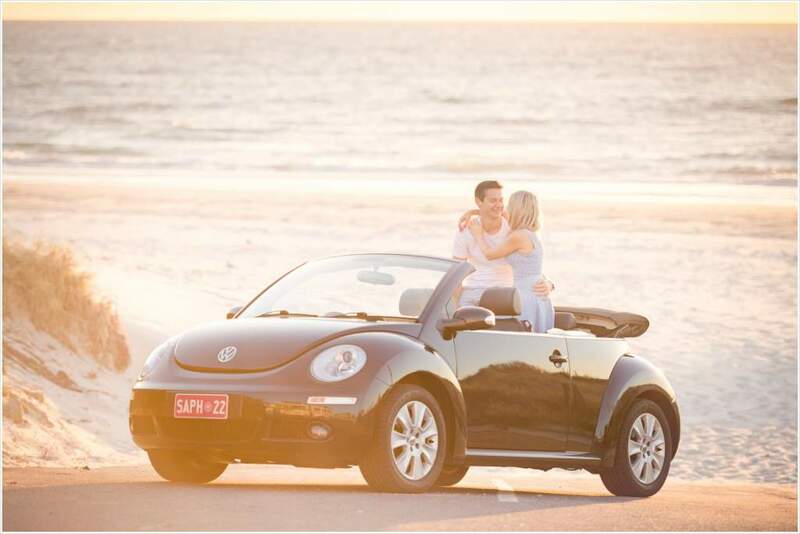 The story of their proposal is just as romantic. 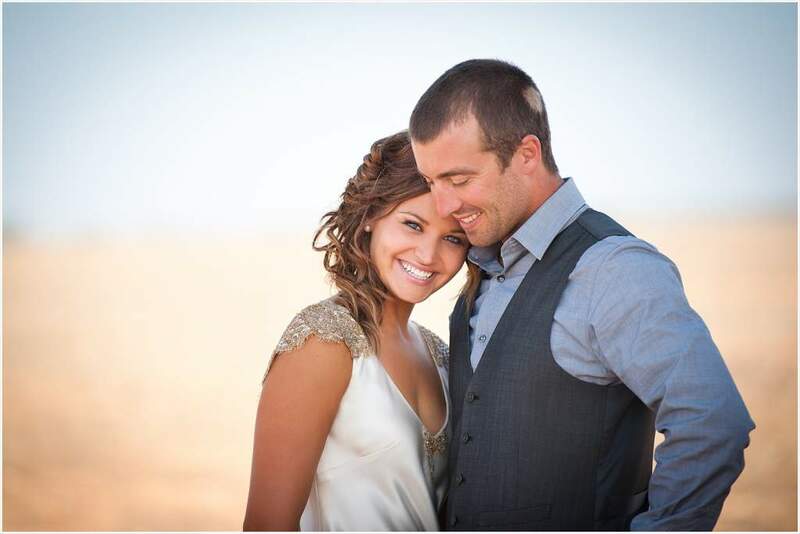 With a few drinks under his belt one night, Jake had told Paige ‘3 years and I will propose’. Well their big trip to Europe to meet family was planned for around that time, and with many friends and family giving them stick about coming back with a ring, Jake told Paige in no uncertain terms that he would NOT be proposing to her in Europe. Read More . 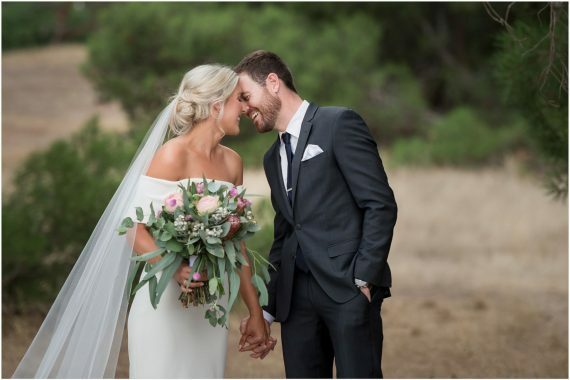 . .
Former Australian and Thunderbirds Captain Natalie Von Bertouch married the man of her dreams Jace Bode at Waverley Estate, Port Elliot, when morning came the sun shone like a blessing on their nuptials. 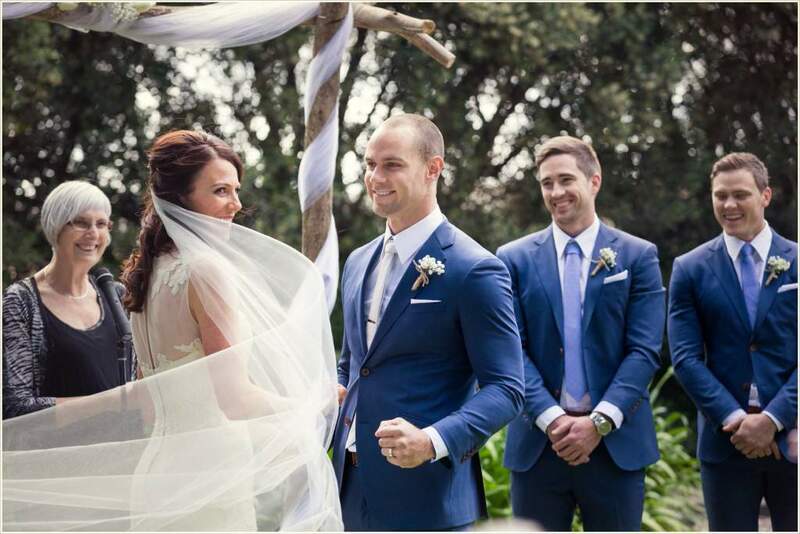 The smile Jace wore on his face as Natalie walked down the aisle to him was the biggest I have ever seen. 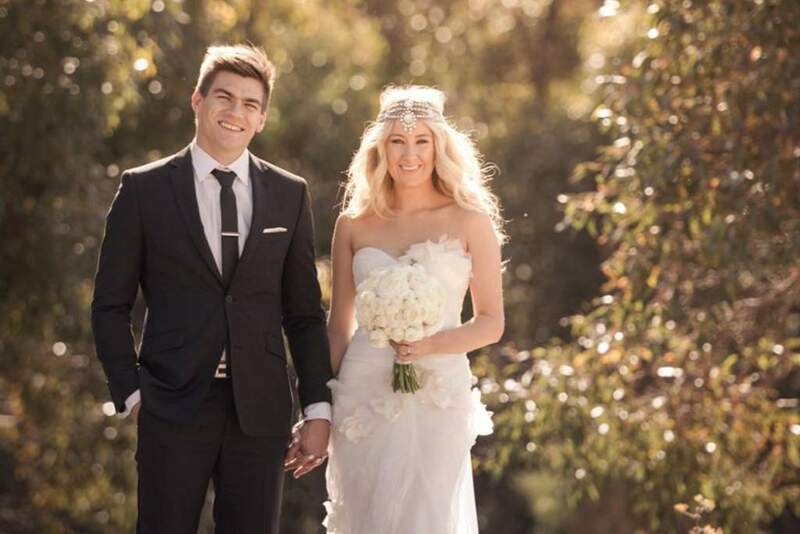 The matching smile on Nat’s face didn’t leave for the entire ceremony either. Read More . . . 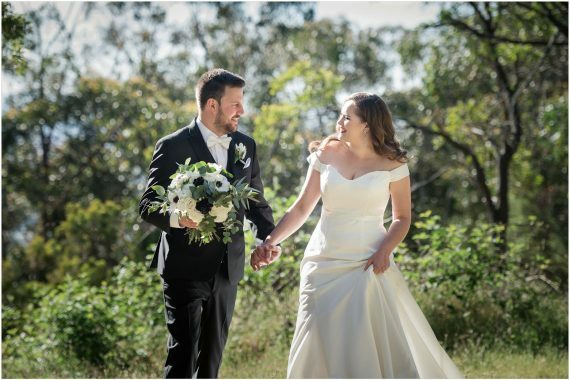 They were looking forward to the day that had been 18 months in the planning and we knew that it was going to be something special – and a lot of fun (how can it not be when the one word the groom chooses to describe the relationship is supercalifragilisticexpialidocious – shortened to ‘fun’ by Somma! 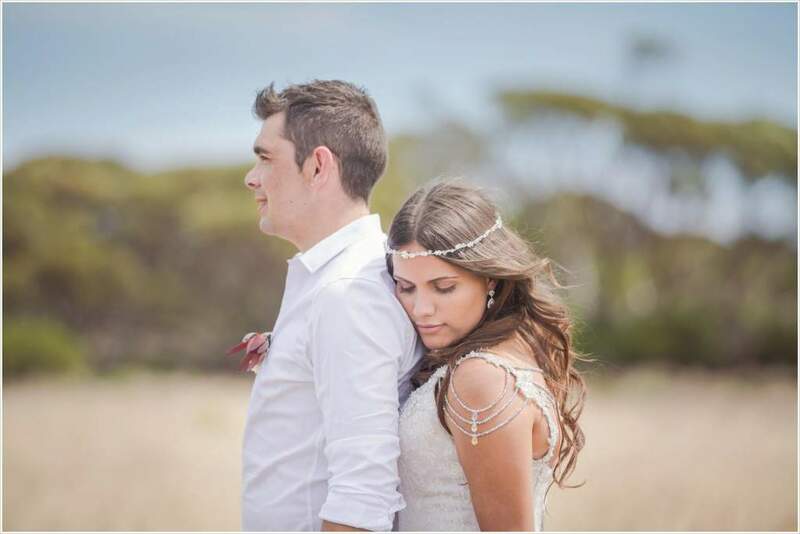 They were married in a beach wedding ceremony on the foreshore of Tumby Bay, South Australia. Read more . 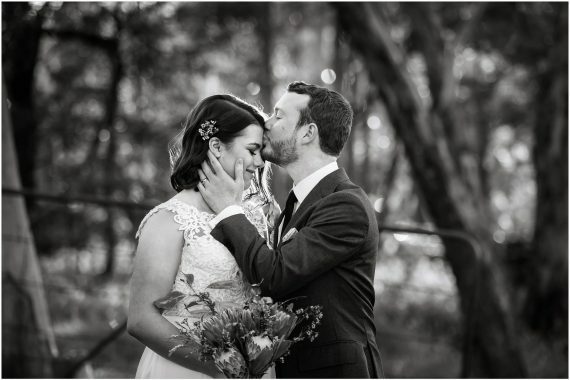 . .
Aside from a life long partner and your wedding dress (and maybe the top layer of your cake) your wedding photos are all you will take away. They should reflect your style, your personalities, and your eternal love. 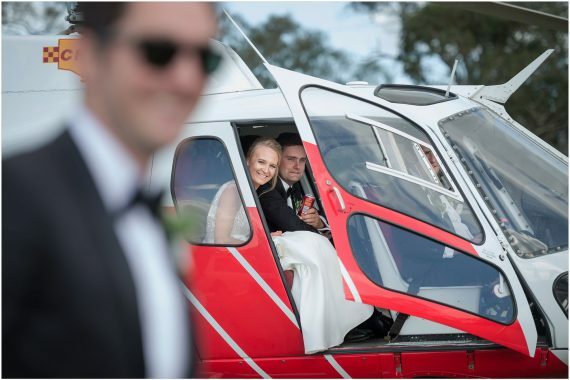 Jade continually delivers wedding photos that wow – proven by their features in leading wedding magazines such as Brides of Adelaide, Modern Wedding, Barossa Brides and websites such as Polka Dot Bride. He got down on one knee, pulled out a stunning, sparkling diamond ring, you cried “Yes!” and now it’s time celebrate. 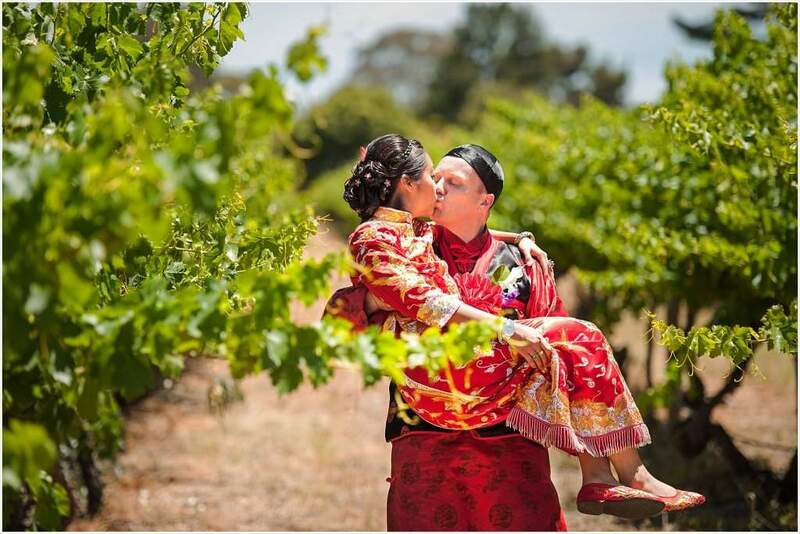 Commemorate this moment with photographs, celebrate your love and personalities, and the exciting future ahead. 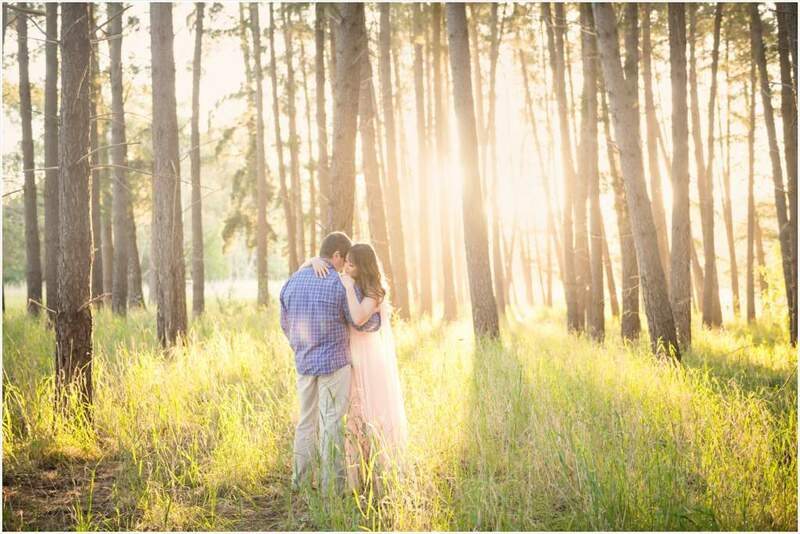 Not sure if engagement photos are for you? 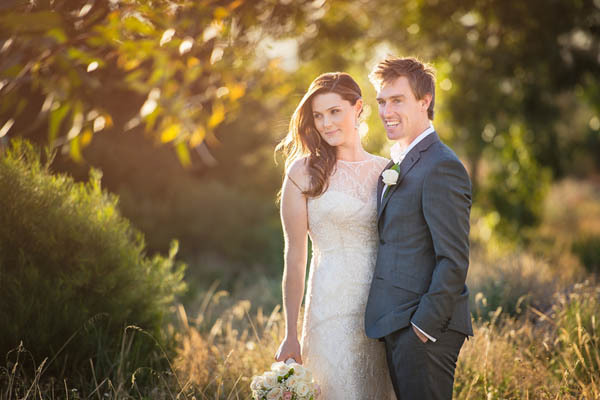 They are a chance to work with your wedding photographer, making you more comfortable on your wedding day. 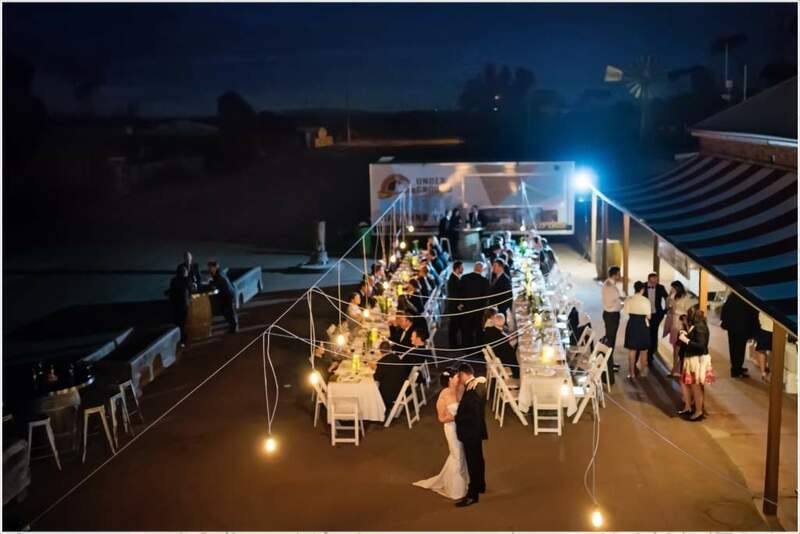 One of the most common questions from couples is ‘Do we get a USB?’ YES of course! These photos are high resolution, perfect for reprinting – but you’ll also be able order prints through your online gallery. As an added bonus – any photos used for canvases or albums will receive additional professional retouching and will be included on your USB. 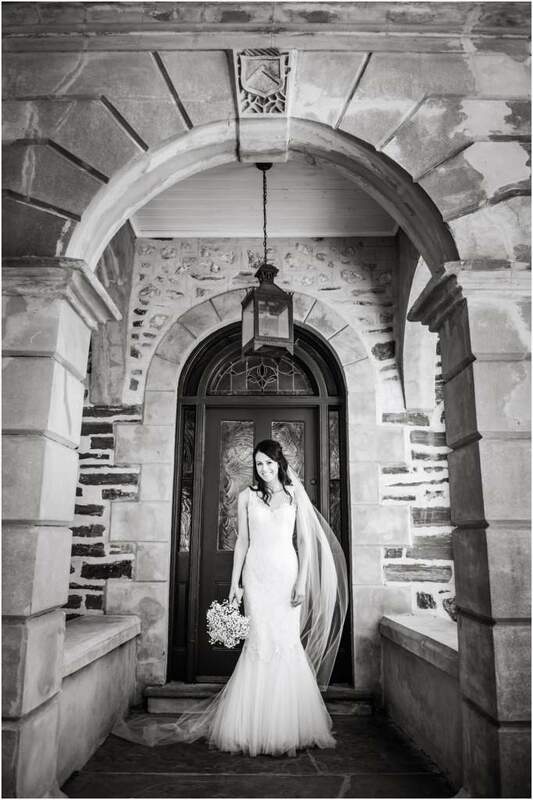 What is the one wedding photography item that has lasted through the generations, and many updates in technology? Wedding albums. 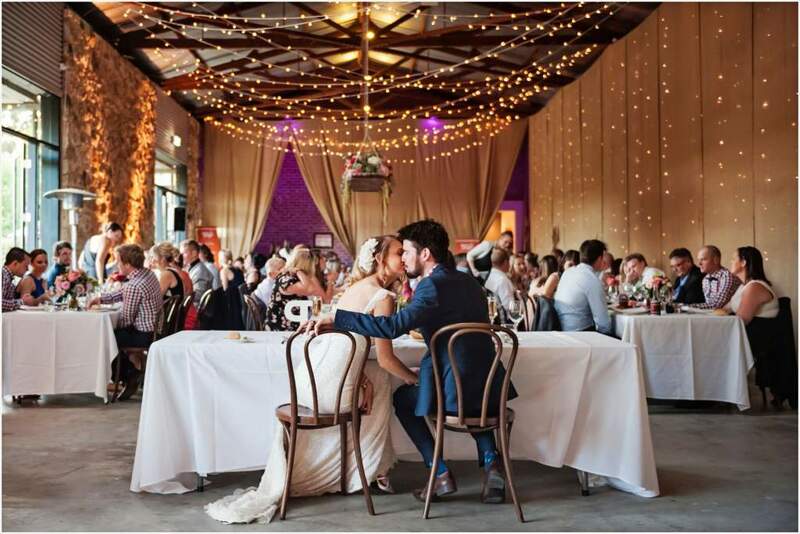 The luxurious look and feel of Jade Norwood wedding albums will be enjoyed for generations, and with a style that can’t be outdated it will never look out of place in your home. 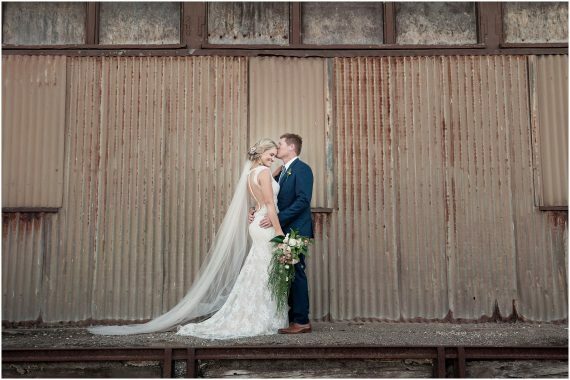 Who better to tell you what it’s like than the Brides + Grooms who’ve been there? 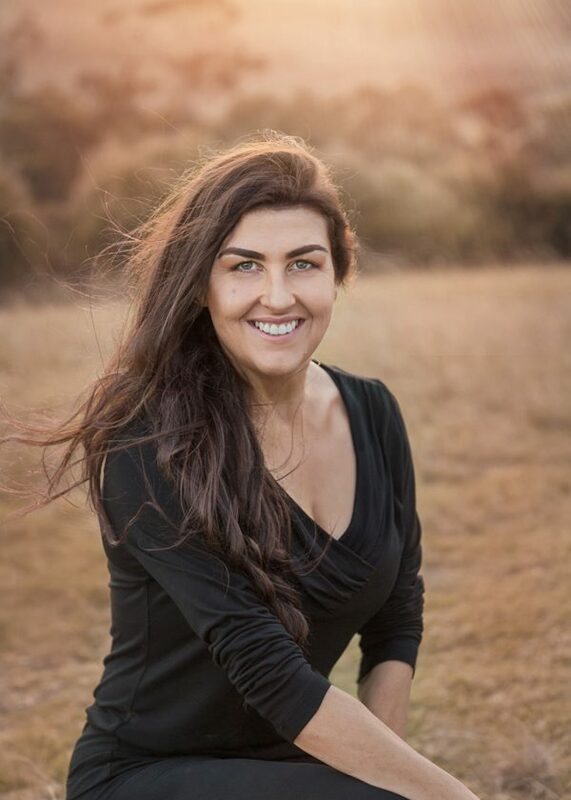 If you are looking for a reliable professional who can deliver amazing photos no matter what the circumstances then Jade’s the one for you. 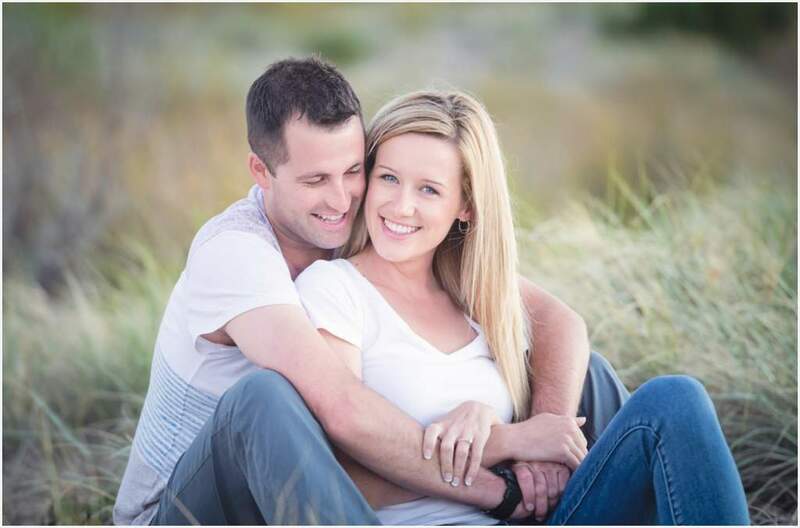 If you want someone who is easy going, calming and fun, then Jade is definitely the one for you… Lets be honest you will probably spend more time around your photographer than your partner on your wedding day! 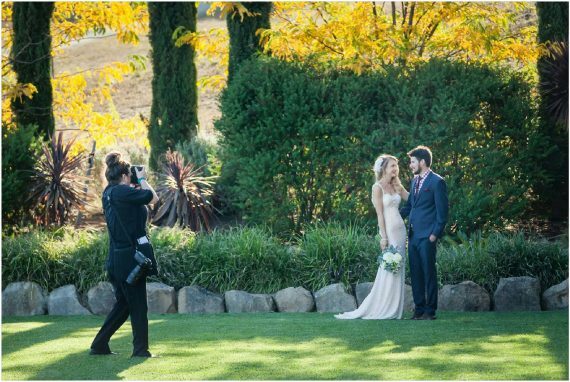 If your looking for the cheapest photographer with a bargain… well your in the wrong place! Don’t try and save a few bob on the lasting memories on one of the most special days in your life, that you are investing so much time and money in!! 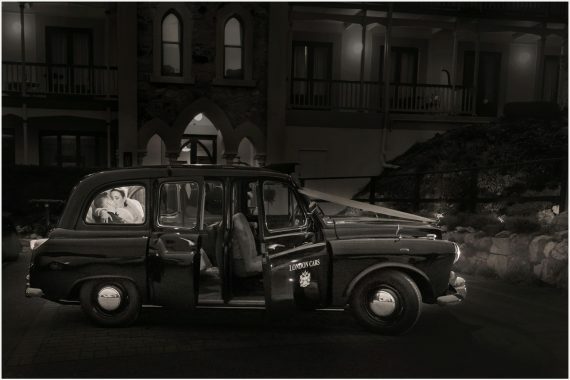 Book the best today – Know you will be taken care of better than a King + Queen – and have amazing photos with a super quick turn around time!